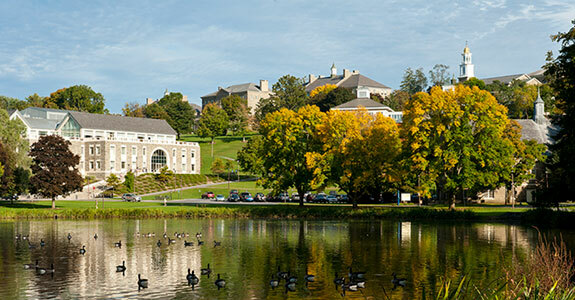 Welcome to the NEW Colgate University online and mobile-friendly catalogue! 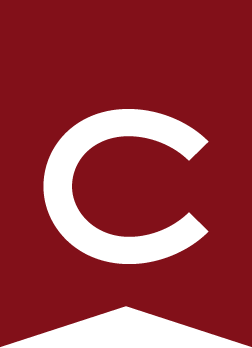 Our new online catalgoue was designed to provide a more dynamic way to find information about Colgate whether you are a prospective student, currently enrolled, faculty, staff, or community member. We are now able to provide a mobile friendly catalogue. Copy for this catalogue was prepared as of May 2017 for use in the academic year 2017–2018. This catalogue is not to be regarded as a contract between the student and the university. The university reserves the right to change academic requirements, programs of study, activities, operations, fees, or the announced academic calendar without prior notice. When this icon appears, you can click on it to open a printer-friendly format of the page. When this icon appears, you can click on it to open helpful navigation information. If you have any questions or concerns regarding the catalogue, please contact registrar@colgate.edu or 315-228-7676.